Teen and Tween Create! 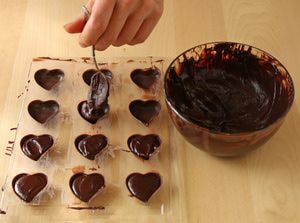 Teens and Tweens ages 10-19 yr are invited to learn how to make chocolate molded candy at Interlochen Public Library on Wed., Feb 13 from 4 pm – 5 pm. Class is free, materials are provided. Call or stop by the library to sign up at (231) 276-6767.